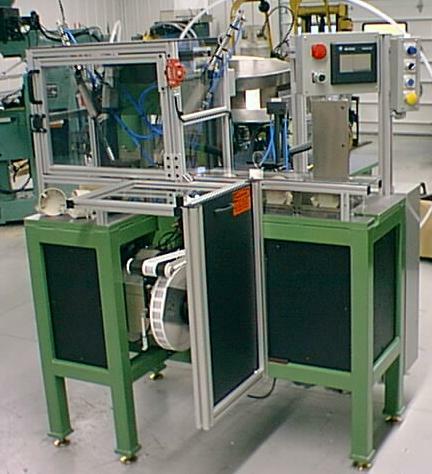 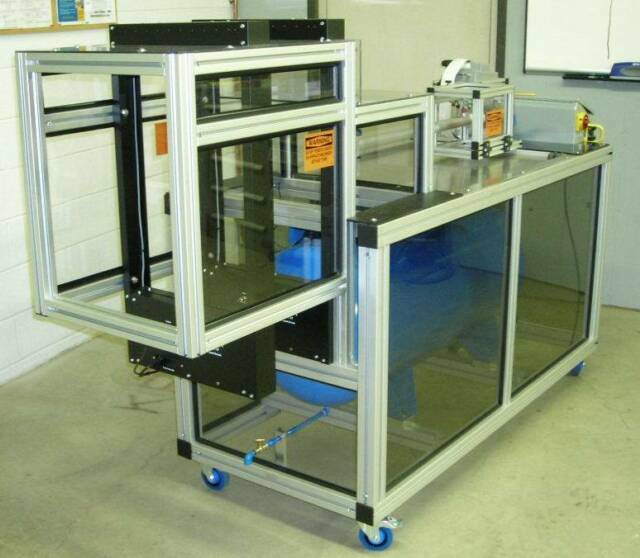 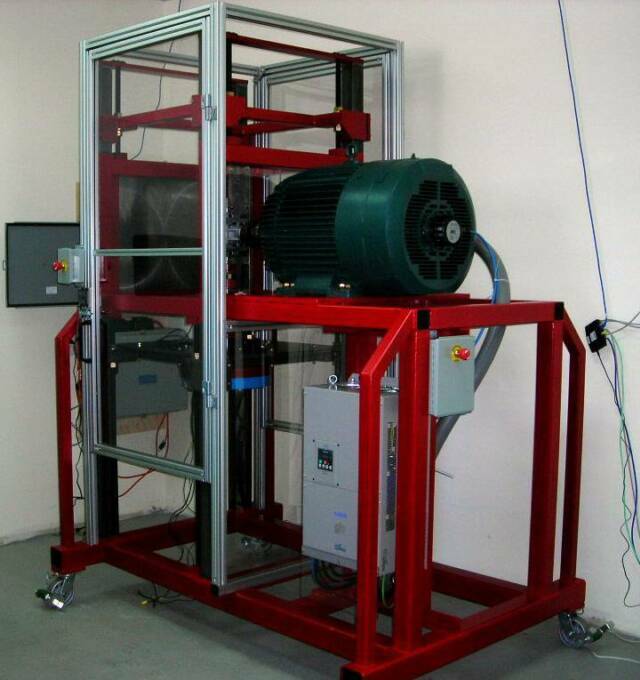 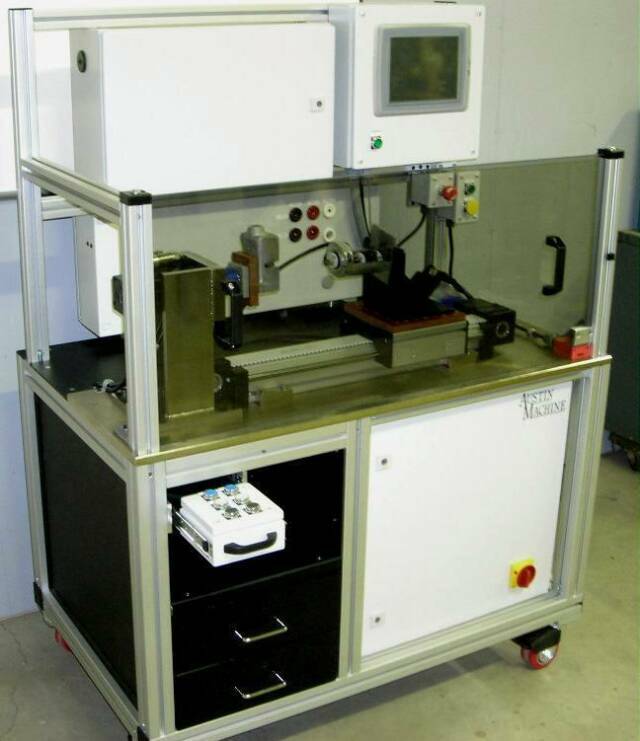 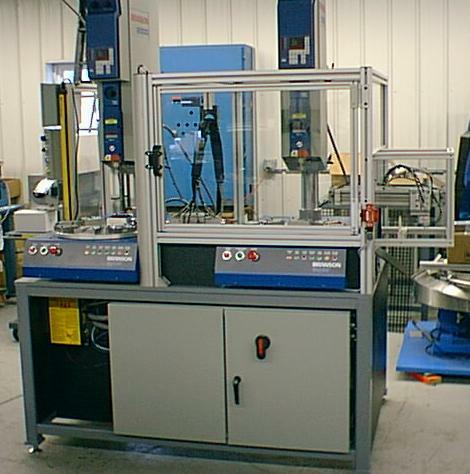 Complete automation and system design, fabrication, integration and controls services. 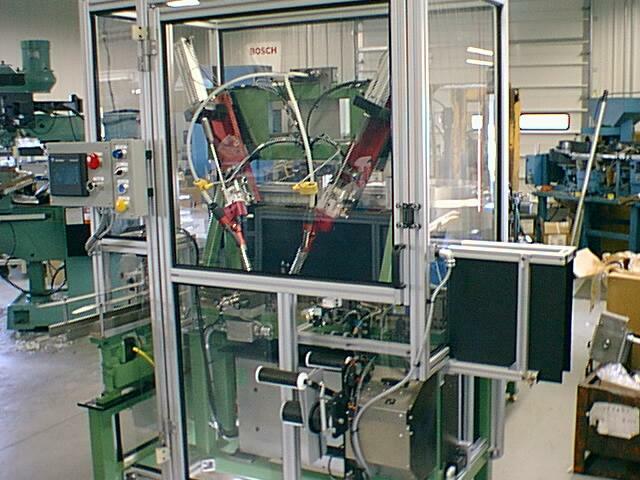 Material handling and packaging systems. 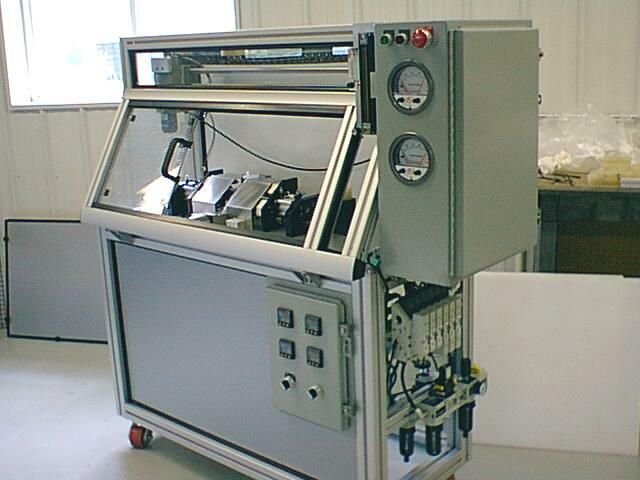 Systems to process pressure, vacuum, flow and leak decay. 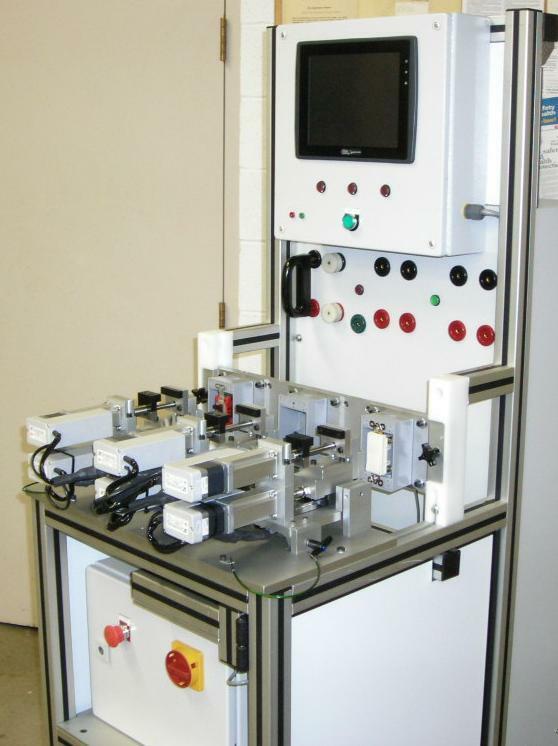 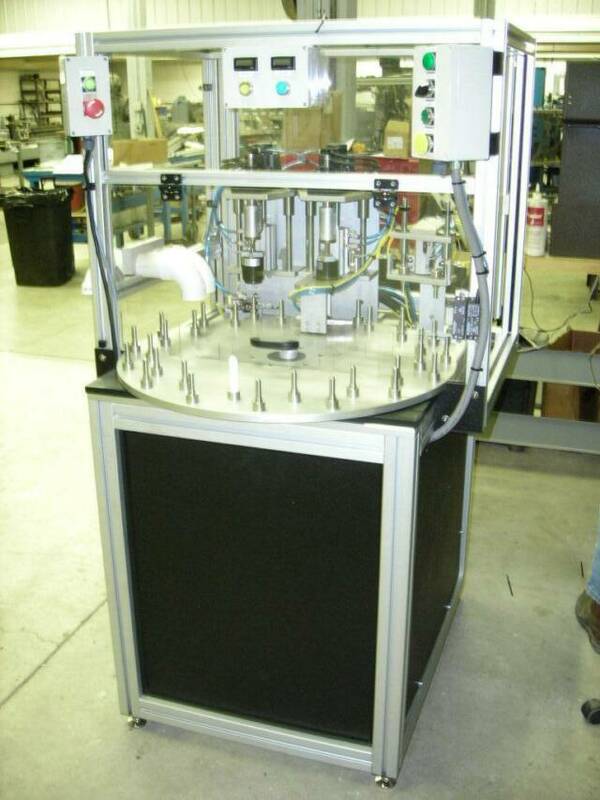 Automated screw driving, riveting, and part placing.